Kathy Rose-Mockry, director of KU's Emily Taylor Center, poses in front of the center's office in the Burge Student Union on Friday, Feb. 1, 2019. Rose-Mockry is set to retire in June after 20 years in the position. 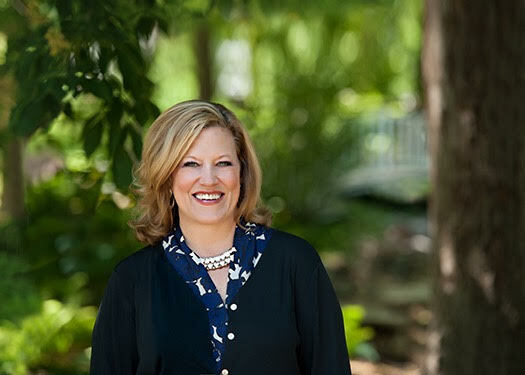 Kathy Rose-Mockry has seen a lot of change during the 20 years she has served as the director of the University of Kansas’ Emily Taylor Center for Women and Gender Equity. But in June, Rose-Mockry is set to retire, finishing the longest stint as the leader of the center. 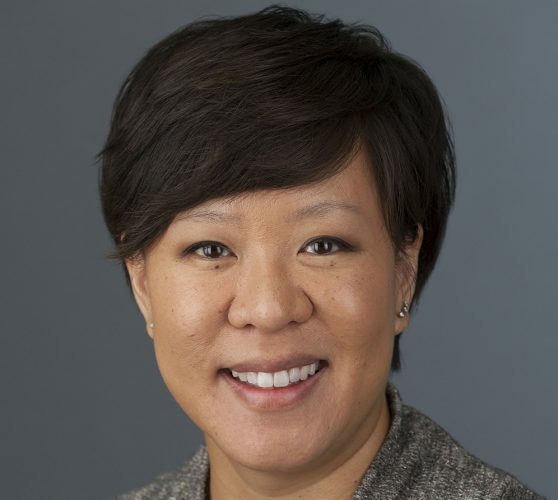 Under her leadership, the center — which aims to promote an inclusive campus and to remove barriers to equity among students — has provided many programs and services that advance its mission. Rose-Mockry has pushed for significant change at KU in terms of protecting women. She is credited with creating the university’s first sexual assault response policy in 2001. She also advocated for the creation of a university coordinator position to help survivors of sexual assault. Later, she created the Jana Mackey Distinguished Lecture Series, which is named for a former KU student who was murdered by her ex-boyfriend in 2008. The series aims to remember Mackey for her activism and feminism and to reduce gender and relationship violence. Rose-Mockry also worked on several other aspects of improving the campus’ attitude toward women, including the creation of the KU Women of Distinction Calendar, which honored women’s academic and intellectual achievements. Rose-Mockry said these initiatives were central to her belief that education is key to fighting inequality. Jennifer Hamer, KU vice provost for diversity and equity, said Rose-Mockry has been an important influence on the campus and the Lawrence community. KU’s Office of Diversity and Equity plans to create a search committee this spring to find Rose-Mockry’s replacement, said Jill Hummels, a spokeswoman for the KU provost’s office. Before moving to KU in 1998, Rose-Mockry worked for a similar women’s center at UCLA, beginning in 1984. 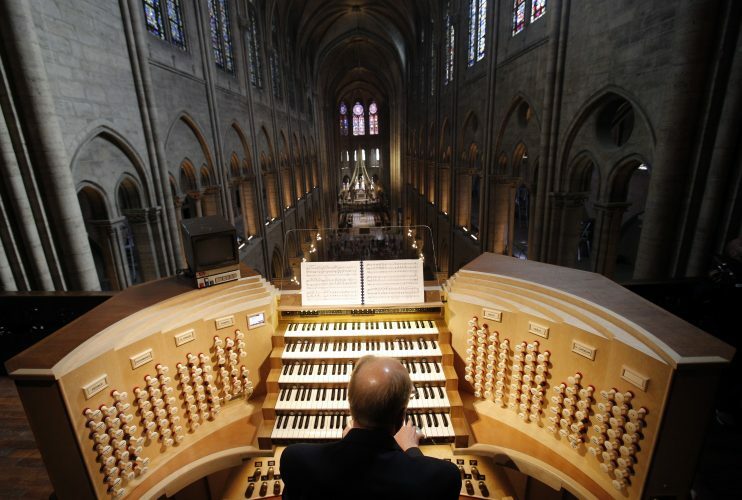 During her 34 years in the field, she said many things have changed, including a former rule in sexual assault cases where women were required to “prove they resisted,” Rose-Mockry said. But some things have changed for the worse, she said, such as increasingly threatening attitudes toward Title IX — a federal law that prohibits discrimination on the basis of gender — and toward women’s reproductive rights. 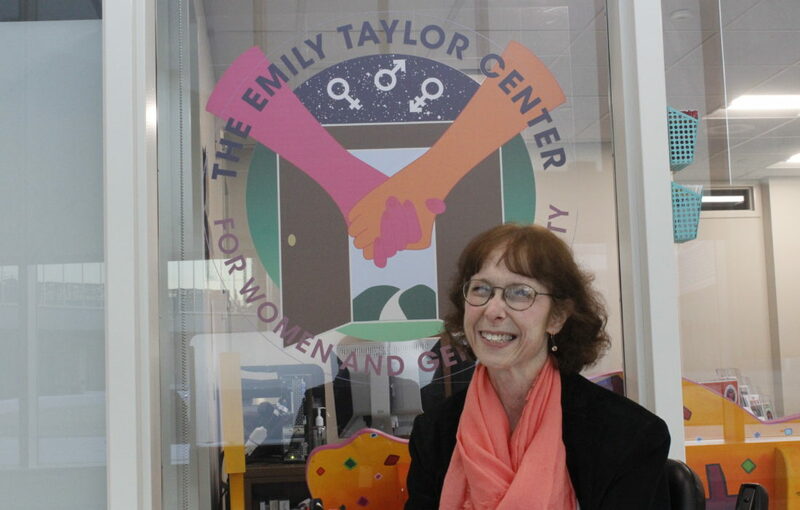 The Emily Taylor Center has had only four leaders. The center was founded in 1970 by Taylor, who was KU’s dean of women and known for her advocacy for equality, as the informal Women’s Resource and Career Center. The center was then named for her in 1974. The center formally joined the university’s Division of Student Affairs and was given an official budget in 1978, according to the center’s website. From then on, it was led by Barbara Bloom, who served for two years; Barbara Ballard, who served for 18 years; and then, Rose-Mockry. Ballard currently represents Lawrence in the Kansas House of Representatives. Mary Ann Rasnak, the former director of KU’s Academic Achievement and Access Center, hired Rose-Mockry for the position in 1998. Rasnak said she chose Rose-Mockry for the position because she had demonstrated the ability to work for gender equality at a university and Rasnak knew Rose-Mockry could have a positive impact on KU’s campus. Dot Nary, an assistant research professor for KU’s Research and Training Center on Independent Living, has worked with Rose-Mockry for 18 years, which has helped foster a great friendship, she said, noting that Rose-Mockry has always made it a priority for women on campus, often unsung, to be recognized for their work. “I think things would be different on campus if she had not been that strong advocate for so many years,” Nary said. Rose-Mockry has an ability to encourage and inspire the people she works with, said Brittney Oleniacz, a doctoral student studying geology. 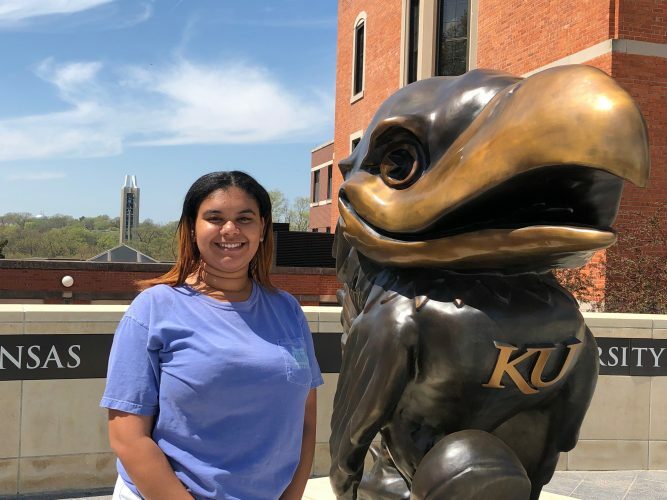 Oleniacz said she met Rose-Mockry through the Emily Taylor Center’s KU Women 4 KU Women Fund, which provides one-time financial assistance to female KU students. When Oleniacz met with Rose-Mockry for a 30-minute interview for the assistance, they ended up talking for three hours, she said. That meeting led to a mentoring relationship. When Oleniacz first began her doctoral studies, she said she struggled with “impostor syndrome” and did not feel like she belonged in the program. When Oleniacz shared that with Rose-Mockry, she wouldn’t hear of it. Nary added that Rose-Mockry has often been available to help students with issues they are struggling with that they may not consider serious enough to take to a doctor or a psychologist. With her time as director coming to an end, Rose-Mockry said she didn’t have a firm plan for how she would spend retirement. But she is not one to sit around and do nothing, she said. She does know that she will remain in Lawrence with her husband, Lynn, and that she will continue to work on projects she believes are meaningful and important to the Lawrence community.